More than 9.8 million Filipino families believe that they are poor, according to a recent survey by polling company Social Weather Stations. While poverty remains high, the figures for self-rated poverty (SRP) have dropped from 44 per cent last December, and from 50 per cent this time last year. In January, the figure stood at about 10 million. The survey, which was conducted from March 23 to 27, also showed that the SRP percentage was at its lowest since September 2016. SWS added that the SRP numbers were down nationwide due to a sharp, 10 per cent fall in Mindanao, from 52 per cent in December to 42 per cent — the lowest since the 38 per cent rating in December 2011. This was offset by a two point hike in Metro Manila and a one-point increase in Visayas, which climbed from 28 to 30 per cent and from 53 to 54 per cent. The results also showed that 29 per cent, or an estimated 6.7 million families, also rated their food as “poor”. SWS pointed out that this is the first time that self-rated food poverty numbers have fallen below the 30 per cent mark. SWS started measuring food-poverty in June 1988, during the tenure of former President Corazon Aquino. 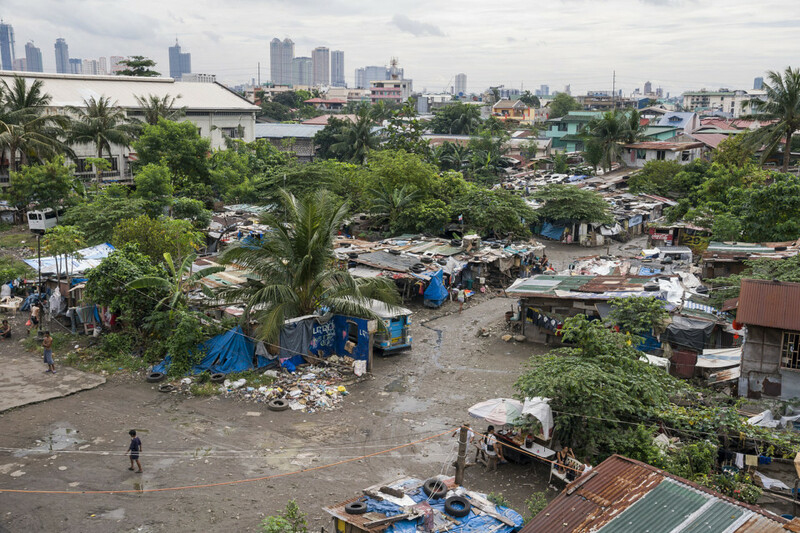 Respondents also said that they needed 20,000 pesos to not be considered poor in Metro Manila, 10,000 pesos for Balance Luzon and Visayas, and 15,000 pesos in Mindanao. The numbers for Luzon and Visayas are the lowest SRP threshold during the tenure of President Duterte. However, the data for Metro Manila and Mindanao matches the highest recorded SRP threshold during the same period. SWS said that its March 2018 survey results were obtained using face-to-face interviews with 1,200 adult Filipinos, questioning 300 individuals in each of the regions.